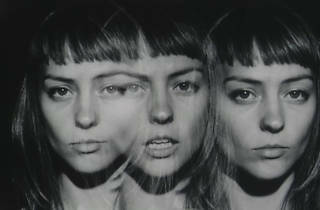 Angel Olsen's elegant voice first regaled our ears back in 2012, when we discovered her second album 'Half Way Home'. 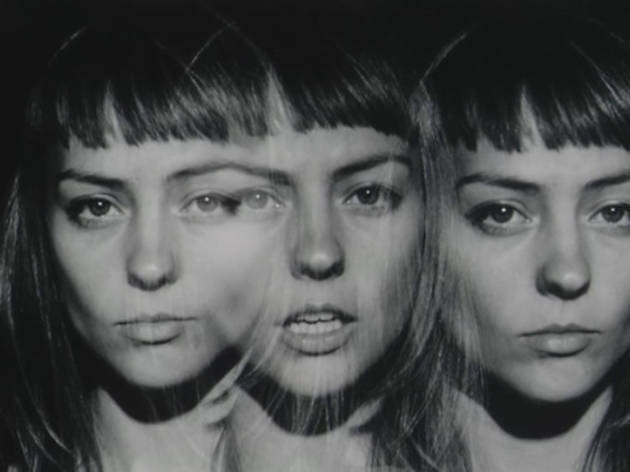 The indie-folk singer from Chicago is back with a rockier, more hard-hitting effort, 'Burn Your Fire For No Witness'; she'll be performing tracks from the album at Le Divan du Monde, as part of the Les Femmes s'en Mêlent festival. Two other hot folk musicians, Emily Jane White and Eleni Mandell, complete the lineup.